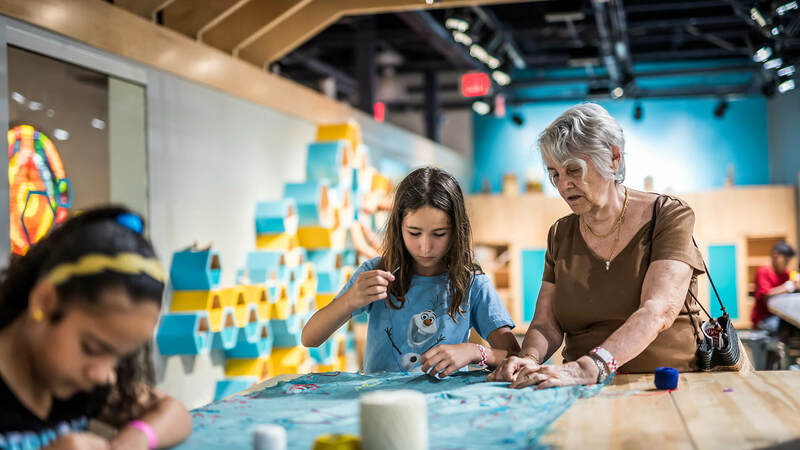 Influence lives forever and contribute to the long-term sustainability of Central Florida’s greatest educational resource for the innovators of tomorrow by including Orlando Science Center in your estate planning. You can arrange for a charitable gift in many ways. There are four common ways of making a charitable gift through your will or living trust, known as a bequest. A bequest to Orlando Science Center may be given for general use or for a particular purpose. You may choose to leave your gift in memory of a loved one or family member. A specific bequest or gift is usually a stated dollar amount or a percentage of the estate. Your estate ensures that your gift will remain proportional to your estate size, no matter how it fluctuates. It may be in the form of cash, securities, real estate, tangible personal property or any other type of property. A residual bequest or gift is usually the “rest, residue or remainder or a percentage of the remainder” after all other bequests, debts, and taxes have been fulfilled. A contingent bequest or gift is made on the condition of a certain event that might or might not happen. A contingent bequest is specific and fails if the condition is not made. A gift of a fixed or stated sum of money designated in a donor’s will. 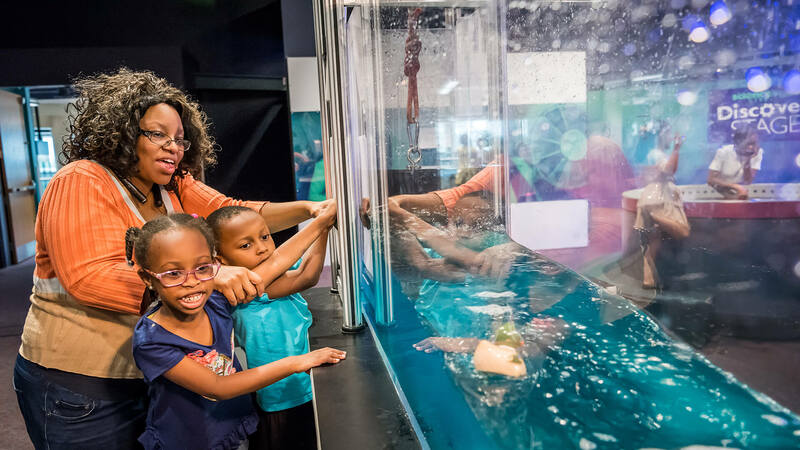 By including a charitable gift to Orlando Science Center in your will or trust, you continue to support our mission to inspire science learning for life, well into the future, making a difference in the lives of Central Florida students, teachers and families for years to come. 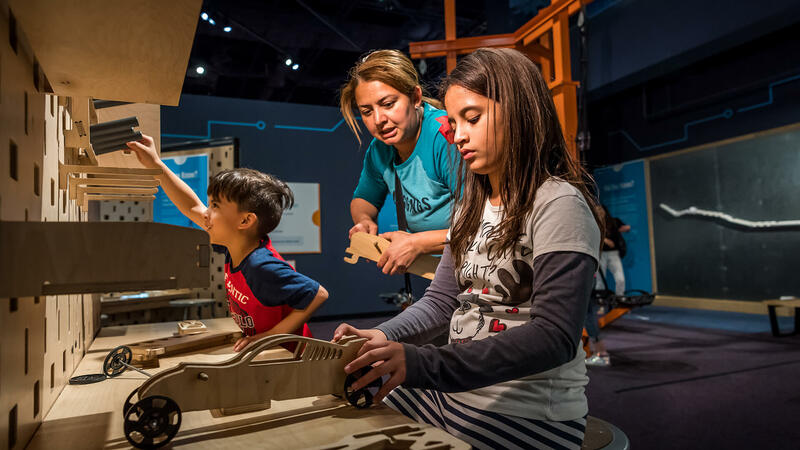 If you already have included Orlando Science Center in your will or trust, or if you plan to do so in the future, we sincerely thank you. Please let us know of your plans so that we can recognize your generosity and personally extend our appreciation. If you have any questions or are looking for more information about legacy planning, please contact Trinette Nation at 407.514.2183 or fill out the form below. 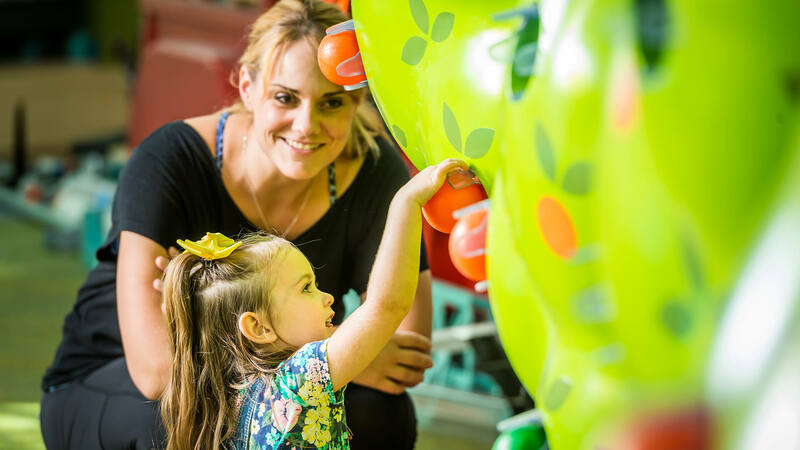 A professional advisor – financial planner, lawyer, accountant or insurance agent – can tell you about tax benefits of planned gifts to Orlando Science Center, as a nonprofit organization. If you do not have a relationship with a professional advisor, please fill out the form above and we will be happy to connect you with someone.